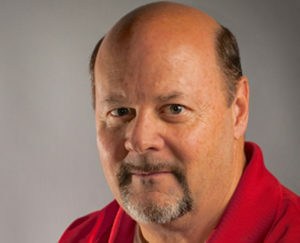 James Hale has been one of the leading journalist covering the Oklahoma Sooners and college athletes for 34 years. 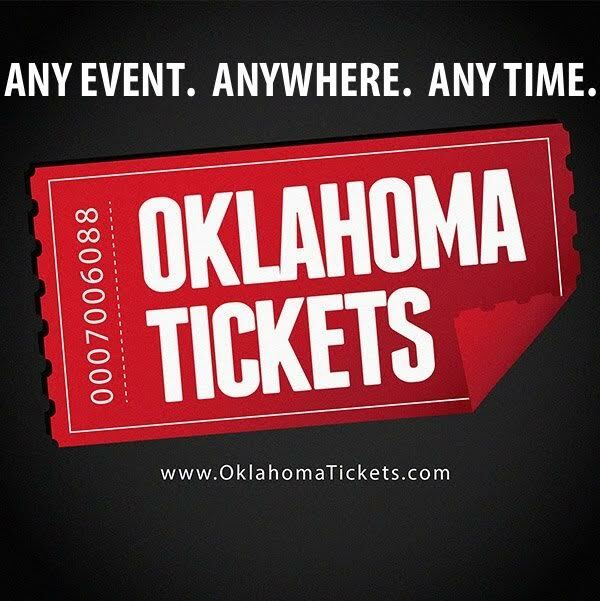 James has been doing talking radio for 33 years and he has at various times been the voice of the OU Women’s Basketball team, wrestling team and baseball team. James Hale has the most interviews in the market with the all the different coaches at the University of Oklahoma. James is considered one of the leading writers on college football and basketball recruiting and is the lead reporter for one of the largest collegiate fan websites in the country on the 247 network, Oklahoma.247sports.com. James was one of the hosts during the start of sportstalk radio in the Oklahoma City area and has always been a major contributor to the coverage of major sporting events involving the Oklahoma Sooners and college athletics and he is considered one of the hardest working journalist in the state. James is the proud father of son Taylor and daughter Madison, son-in-law James and proud grandfather of his first grandchild Ella.